Democrats Abroad Switzerland: Support the Wounded Warriors 2010 Donation Drive!!! 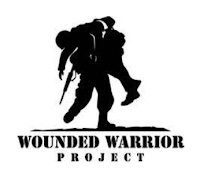 Support the Wounded Warriors 2010 Donation Drive!!! Looking for a way to support US troops? Based on the success and enthusiasm of the 2009 drive, the Wounded Warriors collection drive is happening again. Come to the Open House on 21 November where we will be collecting donations (items and cash) and signing cards for US troops. 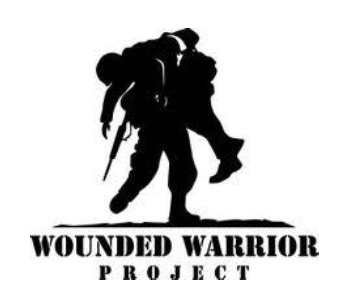 We will also learn about the Wounded Warriors project and the Landstuhl Regional Medical Center (LRMC) in Germany, the largest American military hospital outside the US. LRMC provides comfort and relief items for military members who become sick, injured, or wounded from service in Iraq, Kuwait, and Afghanistan. Donated items are distributed to patients at LRMC as well as to field hospitals in Afghanistan and Iraq and, if needed, to VA facilities throughout the US. The overall purpose of the program is to enhance the morale and welfare for troops and veterans by contributing quality of life items. Read more on the attached flyer. Want to organize a collection drive in other parts of Switzeralnd? Contact chair@democrats.ch to find out more.